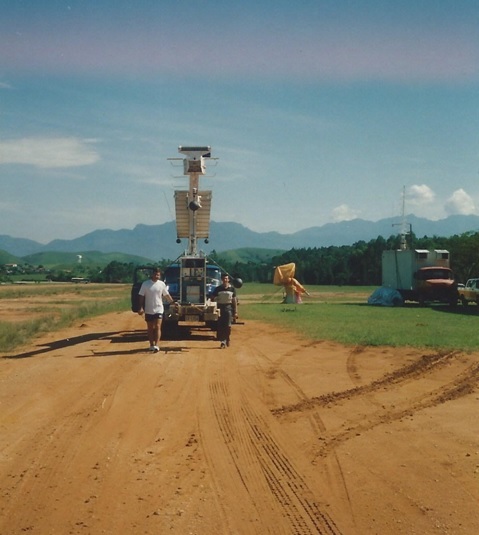 The instrument was flown in a stratospheric balloon under a coordinated campaign to study the stratospheric conductivity in Brazil with data supported by radar and Meteosat satellite images. The measurements were obtained, each 10 min and for the first time, positive and negative conductivity vertical profiles were obtained in the country. 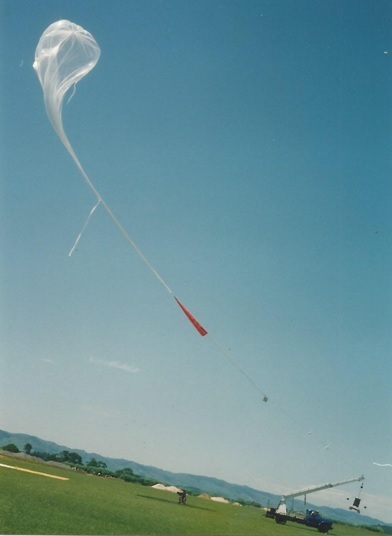 During the flight, at an average altitude of 27.5 km, the balloon passed over two thunderclouds as identified by onboard video images and photographs, as well as by radar data. 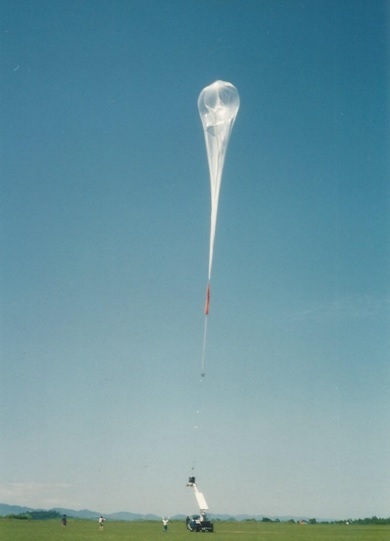 The simultaneous conductivity measurements and thundercloud observations allowed to determine that the presence of clouds affects the stratospheric negative conductivity, producing an extended and cumulative drop after the balloon passed over each cloud. The positive conductivity, in turn, was found to be predominantly influenced by the photoelectric effect. 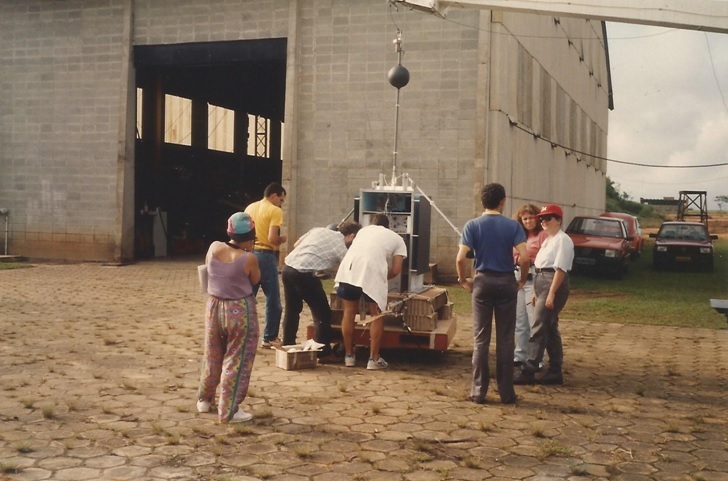 The balloon was launched on January 26, 1994, at 0720 LT from Cachoeira Paulista, Brazil. 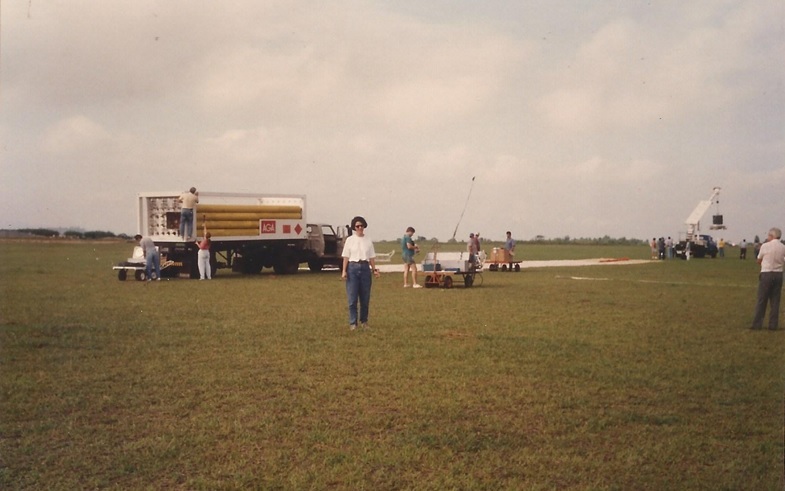 After a initial ascent phase the balloon reached the ceiling altitude of 29.2 km in 1 hour and 20 min and then floated for about 7 hours. No additional data are available about the flight.